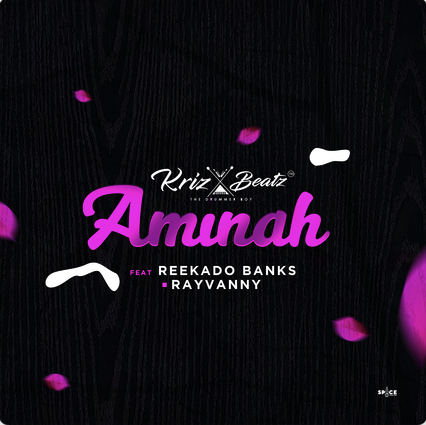 Ace Producer, Krizbeatz the drummer boy links up with the Yawa singer, Reekado Banks and Rayvanny to dish out “Aminah”. Aminah by Krizbeatz is another tune that will get over your playlist. This new single will actually suit the dance floor.